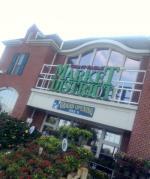 Giant Eagle Market District will be open until 4 pm. Whole Foods opens at 8 am and will stay open until 4 pm as well. 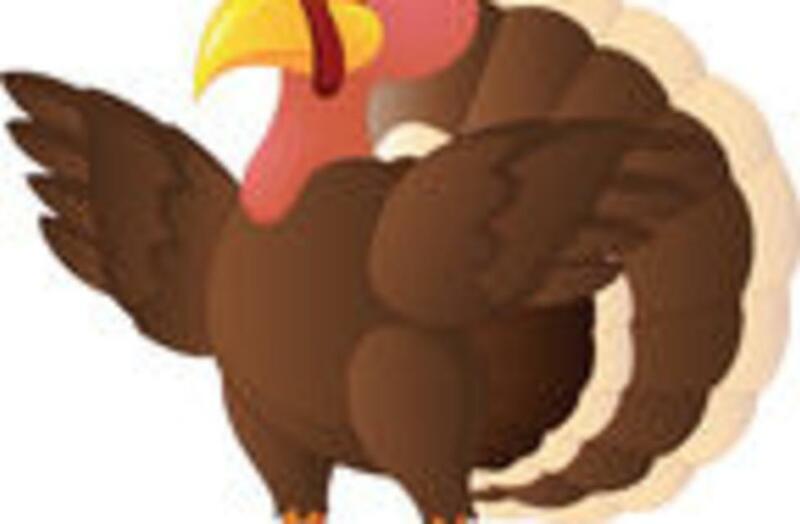 Marriott Northwest will be hosting a Thanksgiving Day brunch from 11-2. Call for reservations. 614-791-1000. 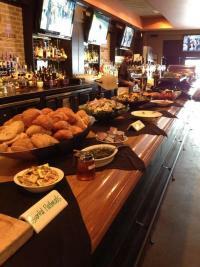 Tucci’s 3-course Pri Fixe menu will be served from 11-5, with reservations required. 614-792-3466. Matt the Millers and J. Liu will also be open 11-5 for their Thanksgiving buffets. Call for reservations. Plan ahead!! I cannot stress this enough. If you are planning on eating out, call to make your reservation well in advance. If you are cooking, start early! Make a list of everything you need for each part of the meal, and go through your kitchen to make sure it’s all there. However, mistakes do happen and things get burnt. It’s all part of the holiday experience. The sooner you get started, the more time you will have to solve any problems that may arise. Before you know it, you’ll be relaxing in the company of family and friends! If you know of any other Dublin restaurants open Thanksgiving Day, feel free to share below!